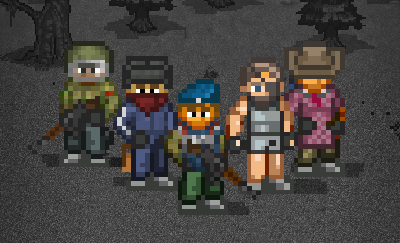 It is you against the world in Mini DAYZ: explore a randomly generated map and scavenge for food, ammo and supplies. Use anything you find to craft advanced items. 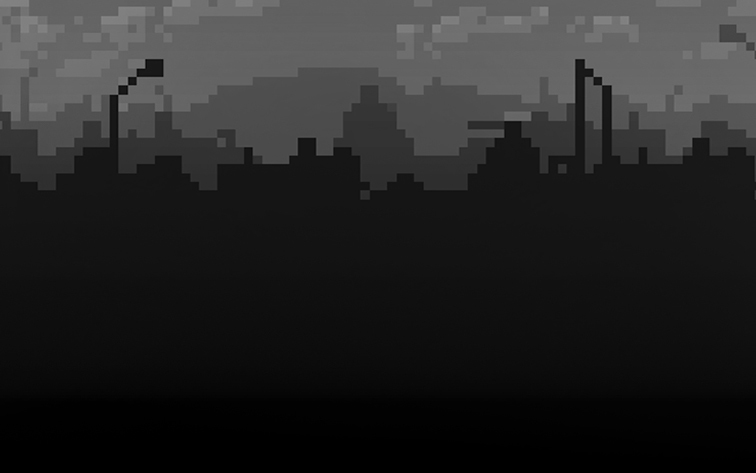 Protect yourself against aggressive infected and ferocious wolves. But most important of all: make sure to stay dry, warm and well fed at all times. 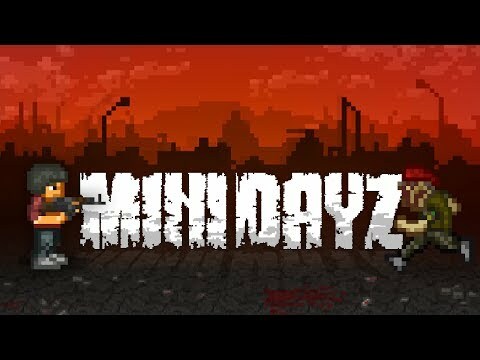 Mini DAYZ is a 100% free game - play now!